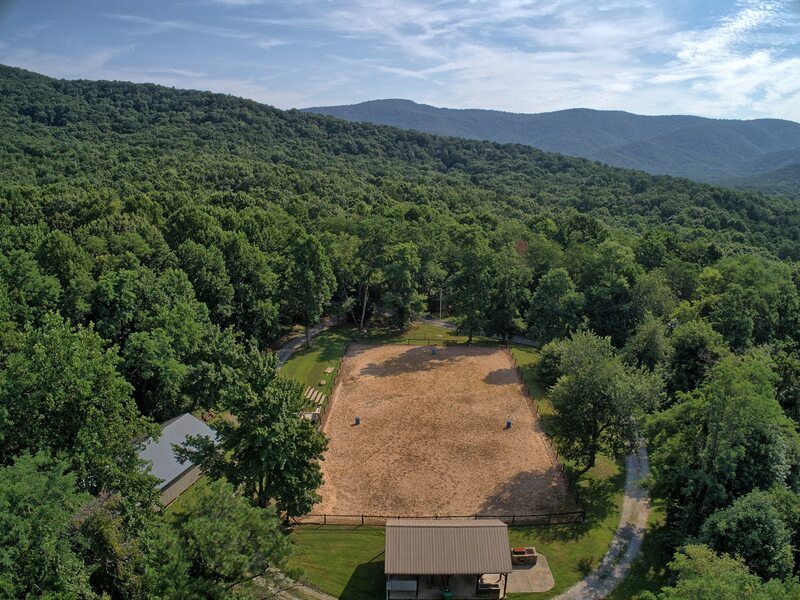 Soak in the breathtaking mountain views and ride along the lakeside, or watch a majestic sunset behind Sharp Top Mountain. 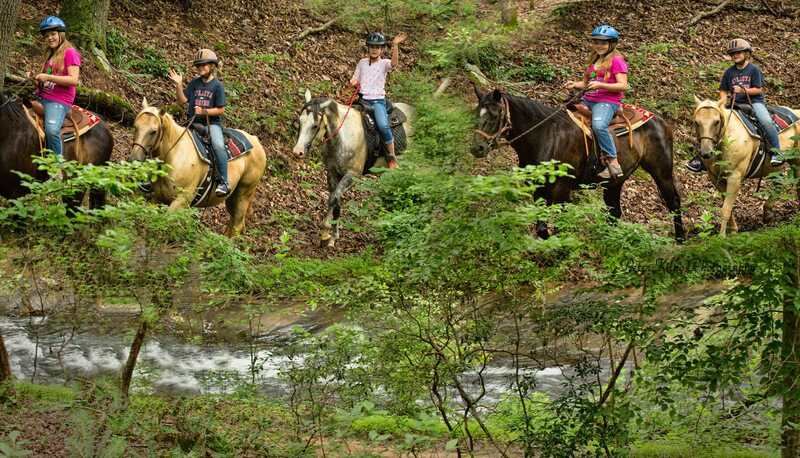 Uncover a world away from city living as you reconnect with nature riding in peace, through the beautiful North Georgia Mountains. 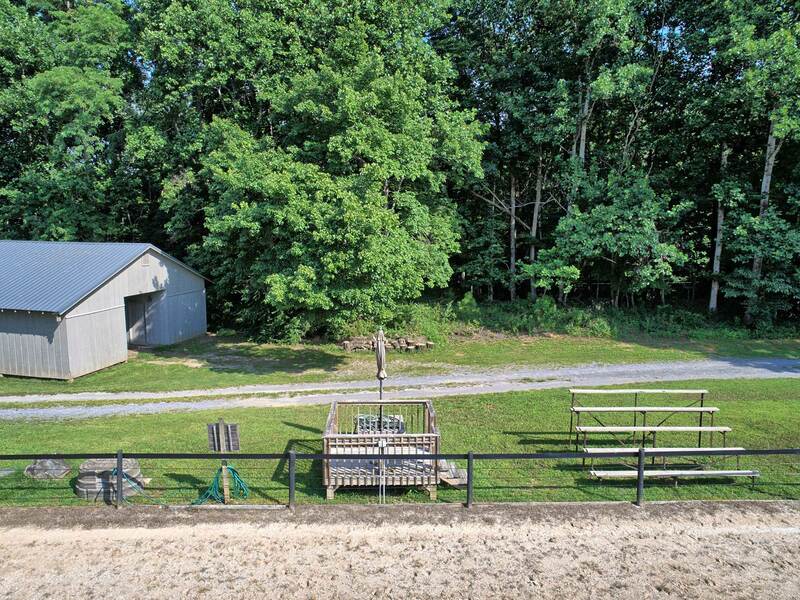 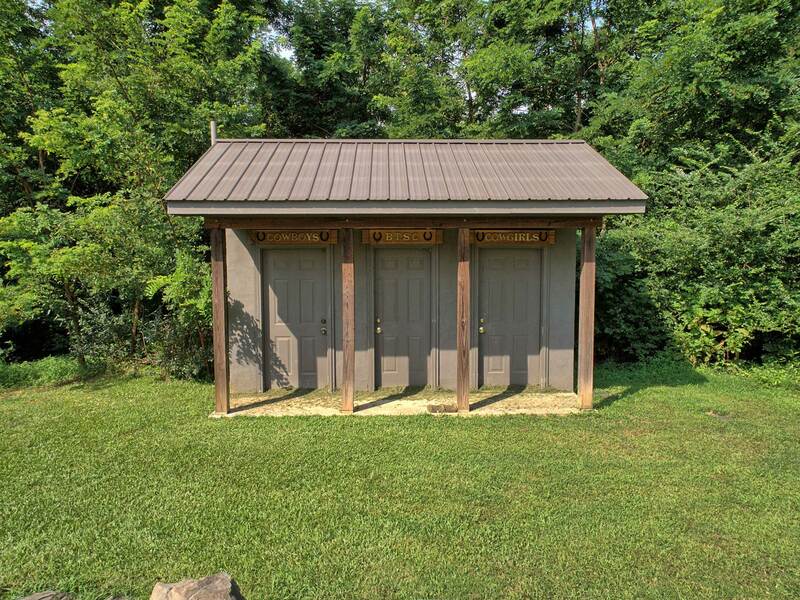 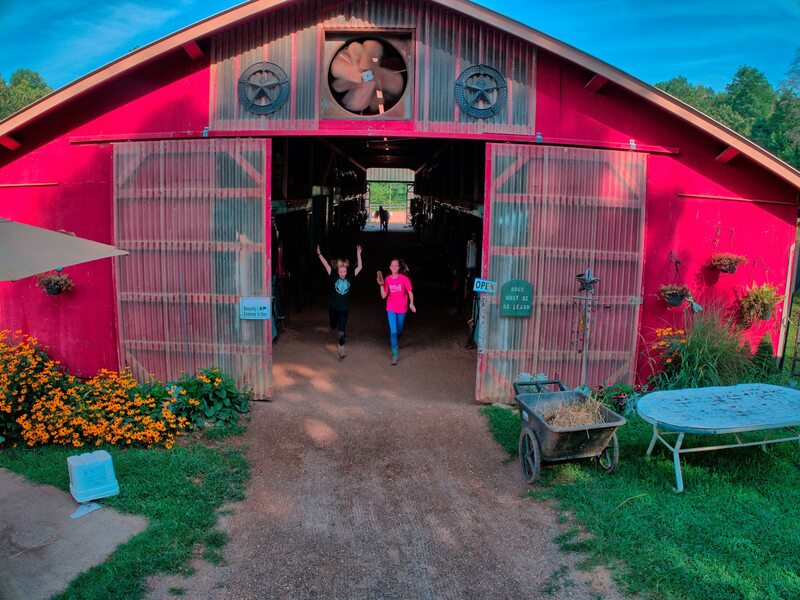 The Stables consists of two large arenas with river sand footing, and a lighted arena. 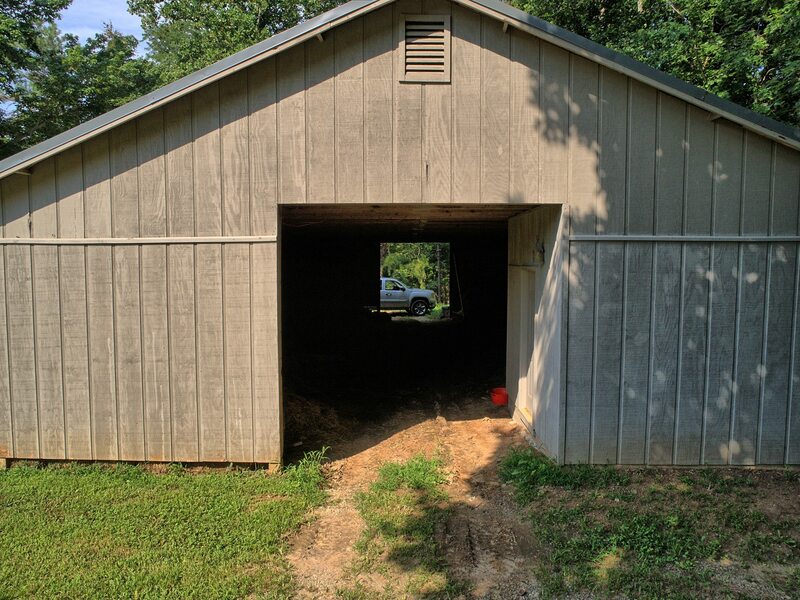 The barn consists of 15 large 12x12 stalls, a private boarded tack room, grooming areas and wash racks, small paddocks for individual turnout as well as large pastures with run in shelters. 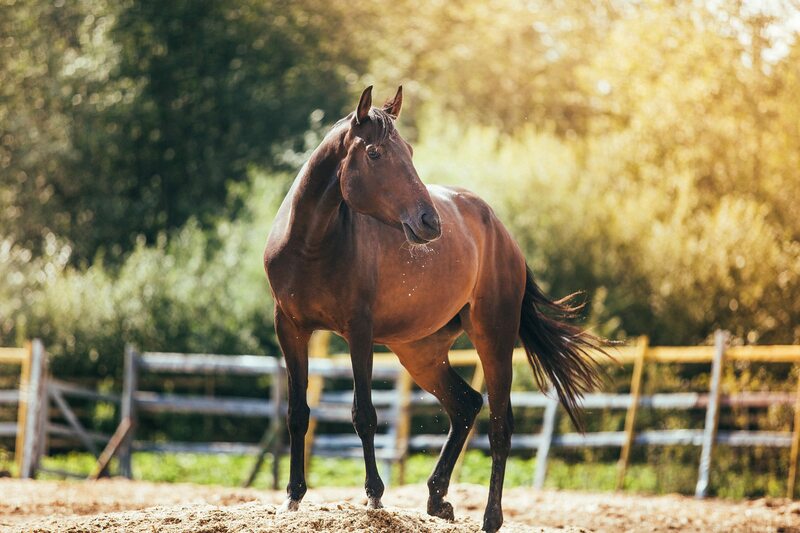 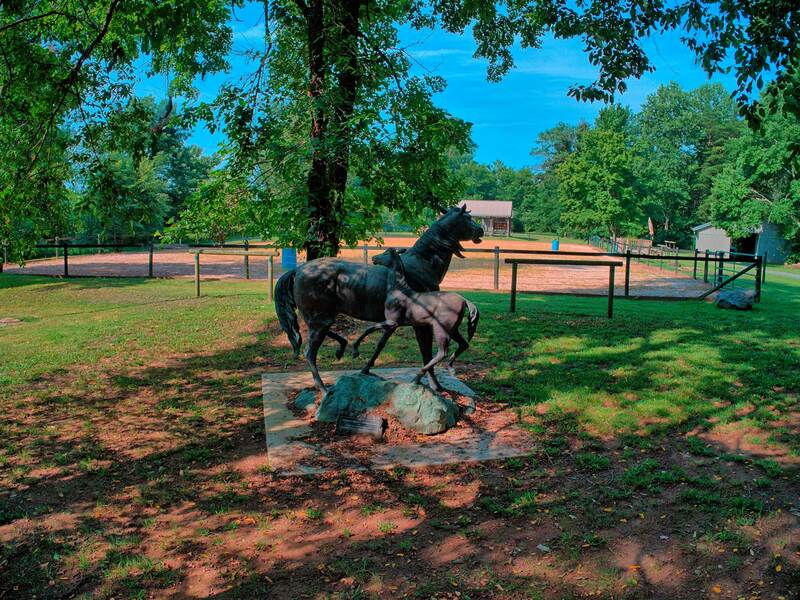 Our full service equestrian facilities offer boarding, trail rides, arena rides and lessons for beginning through advanced riders of all ages. 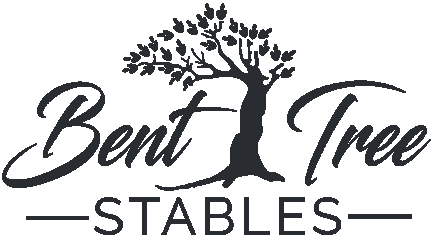  We also host a number of specials events at the barn including weddings, team building activities, hay rides and therapy sessions. 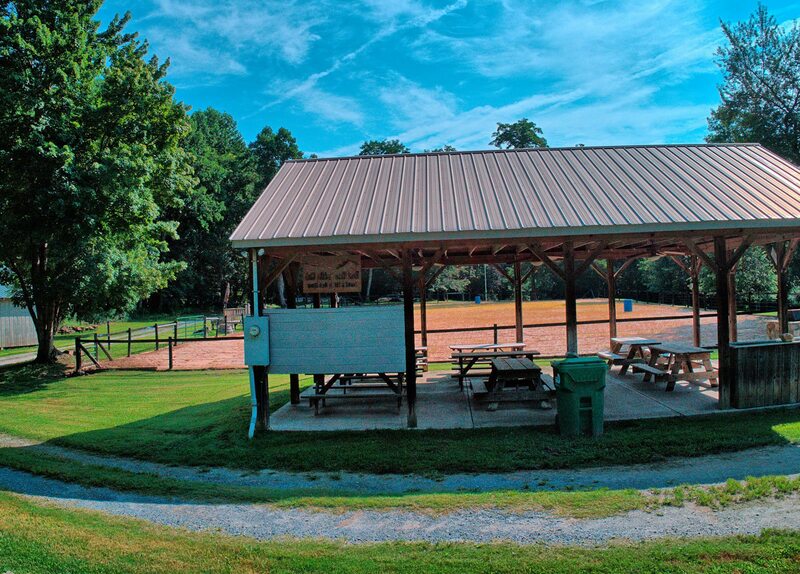 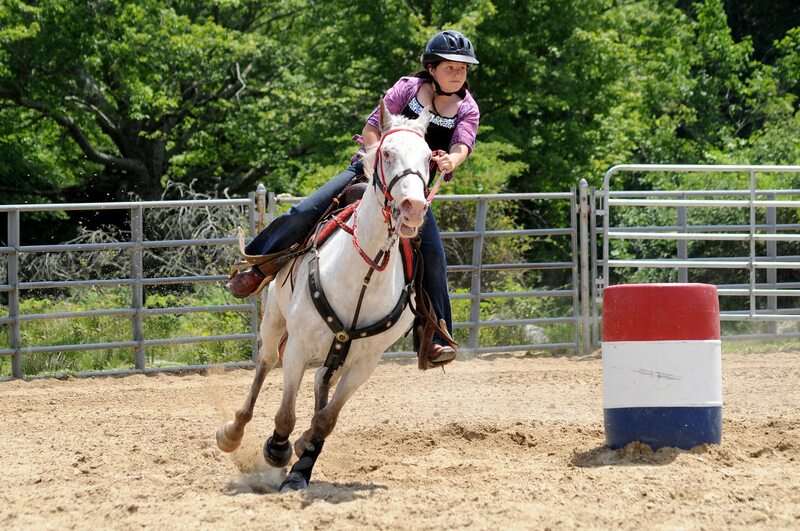 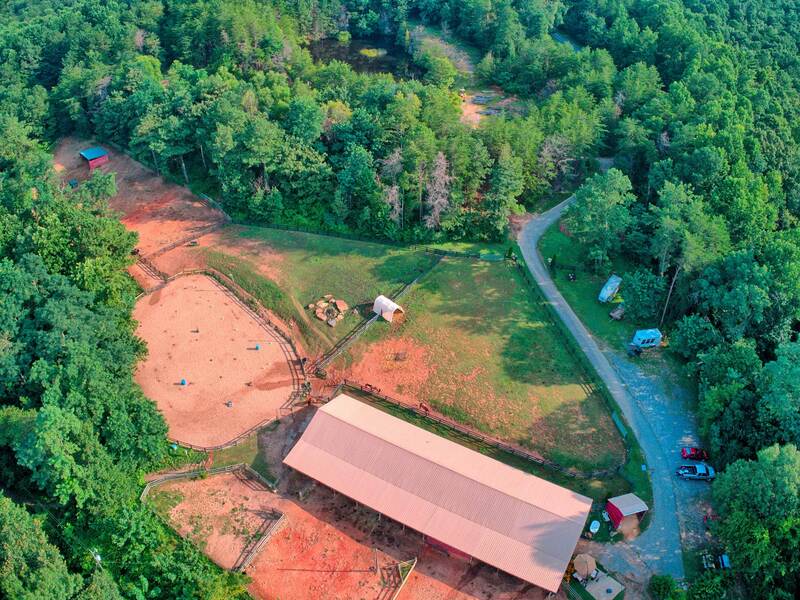 The Saddle Club Horse Park consists of a 200' x 100' arena with judges' stand and a picnic pavilion. 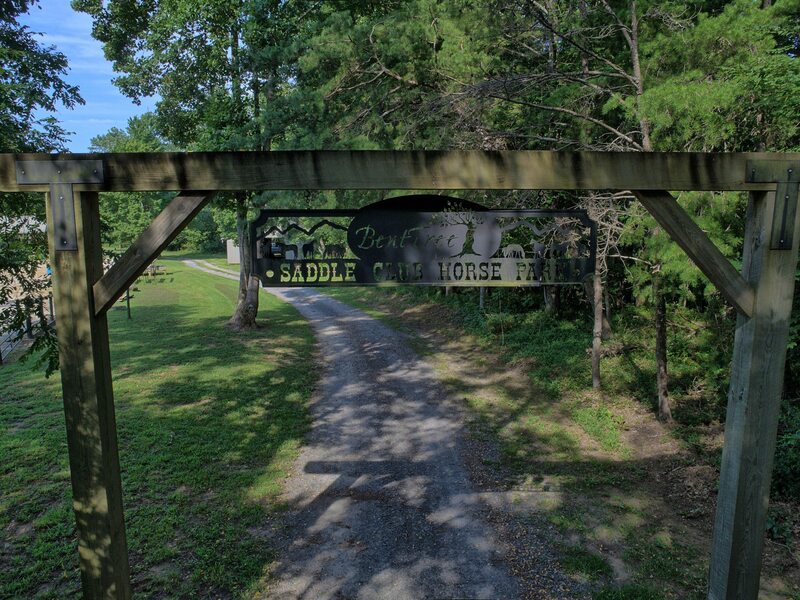 This area is used by the Saddle Club for its many events as well as by boarders for training and exercising of their horses. 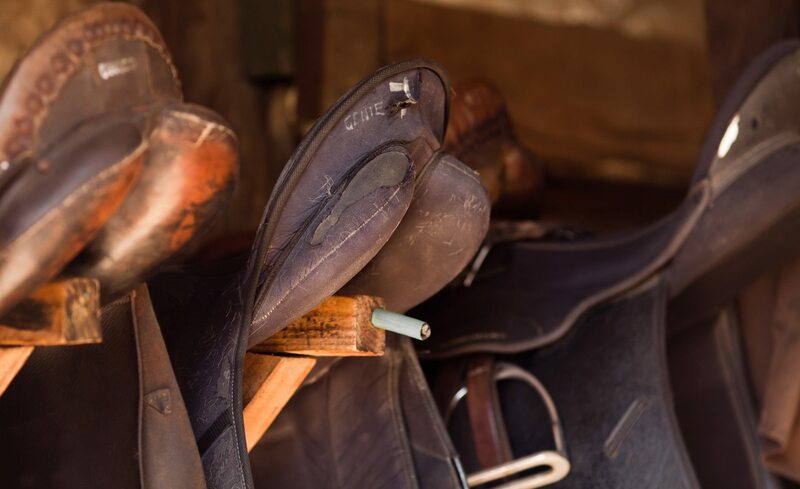 Ride through rivers, trot in the mountains, or just ride through the valley. 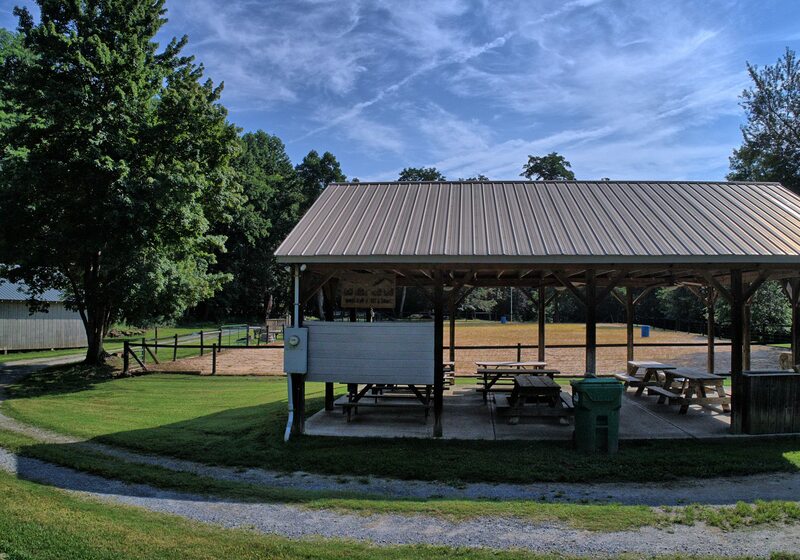 Following your trail ride enjoy a picnic by scenic Lake Tamarack. 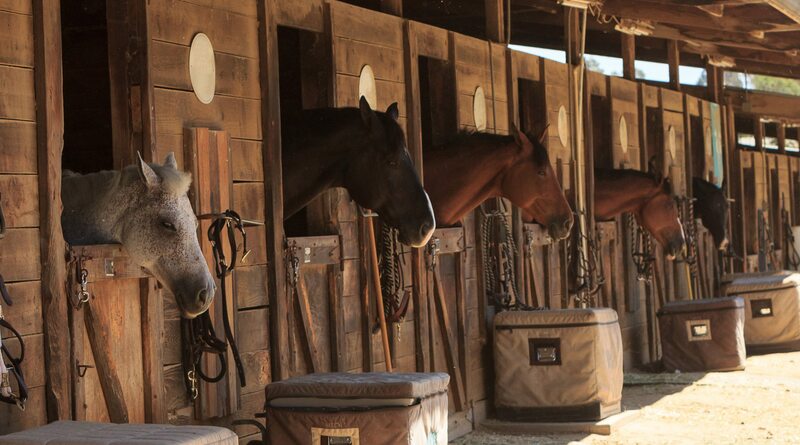 Our horses are saddled and ready to ride every weekend, weather permitting. 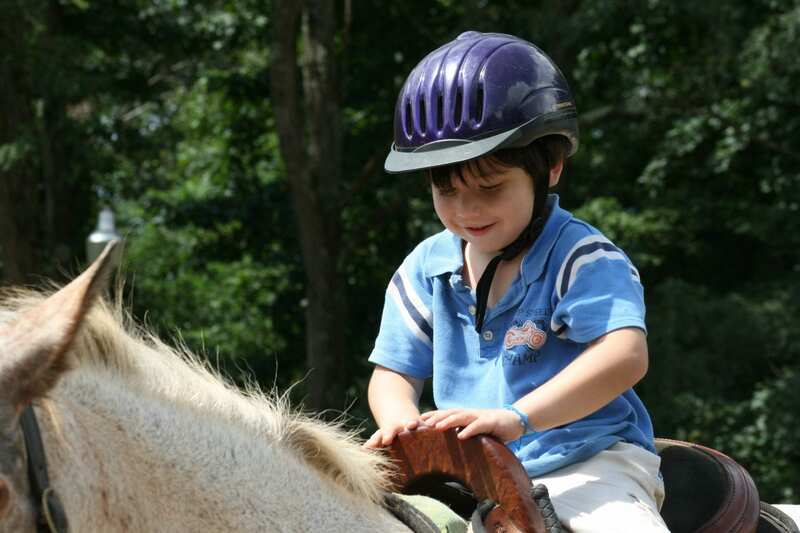 We welcome weekday rides and lessons by reservation.